Think working in the round is tricky? Think again! 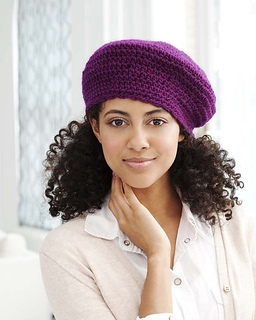 Our quick and easy pattern will teach you everything you need to know to hook up this cute hat.